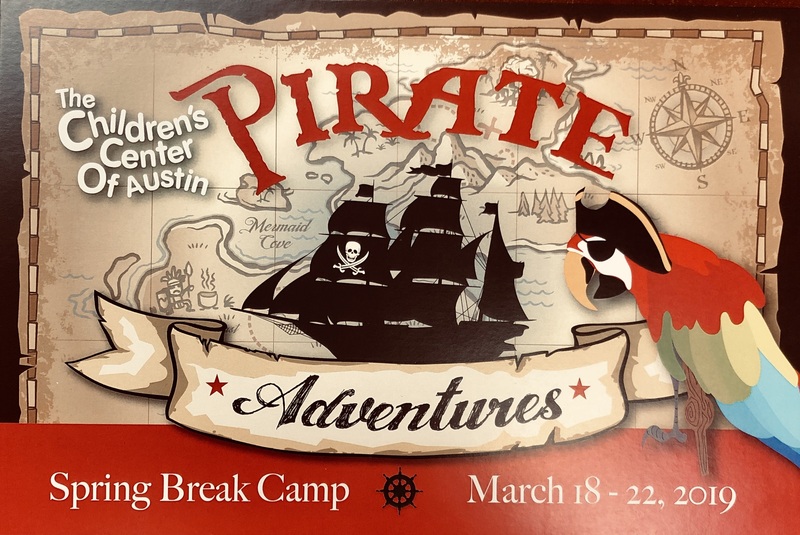 Join us for Spring Break and seek out treasure as you embark on Pirate Adventures. Our young swashbucklers will get to create their own treasure, Walk the Plank, and go on a Treasure Hunt. Then it's Ships Ahoy, when Summer Camp takes to the Sea or Lady Bird Lake and spends the day on a Lonestar River Boat. It's sure to be a week of fun and adventure! 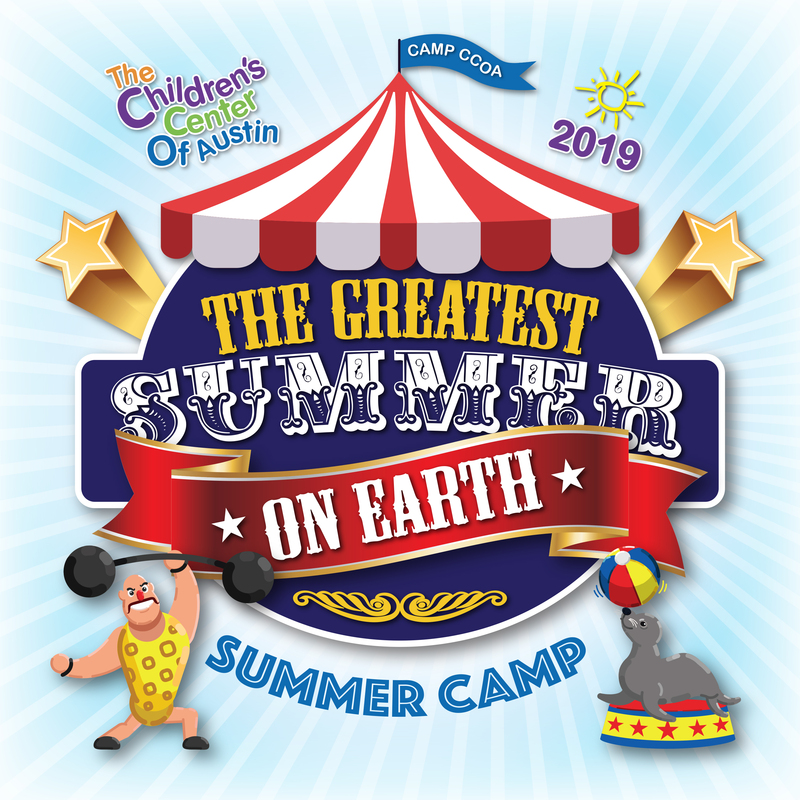 Ladies and Gentleman, Boys and Girls, Children of all Ages, The Children Center of Austin Proudly Presents " The Greatest Summer on Earth," join us as we explore the zany world of the circus. Children will go under the big top as they learn all about what makes a Circus Unique. Not only will they learn about the performers, and life on the road, but they will also study the science behind the acts. The summer won't be just clowning around with multiple weekly field trips, daily swims, and all the exciting activities, it will be a summer to remember!